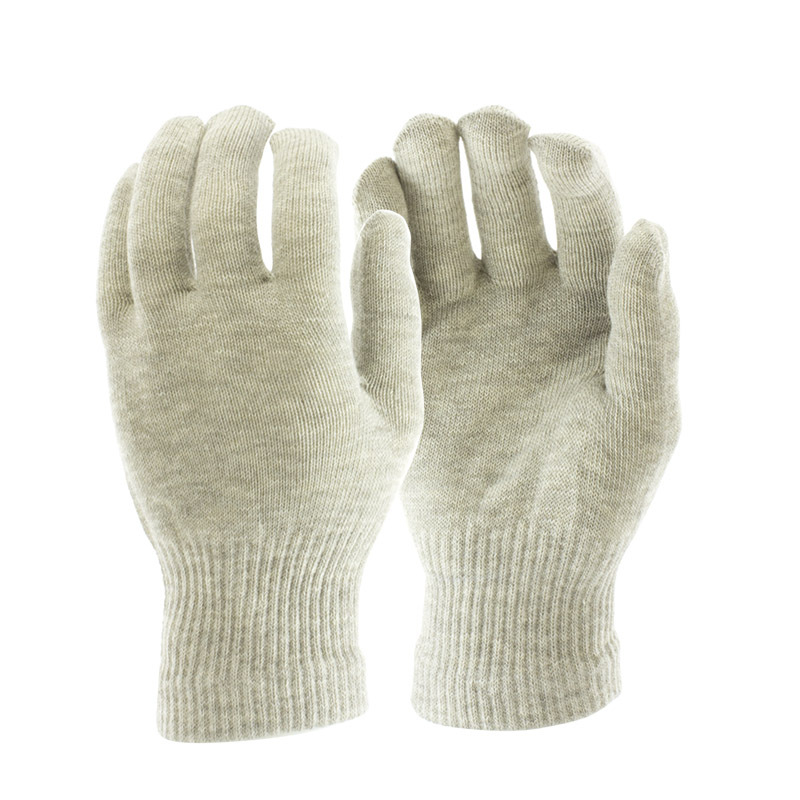 When working in colder conditions, it's important that you can keep your hands warm while ensuring protection is maintained. 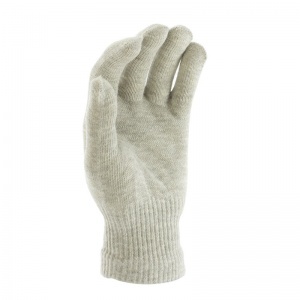 The Insulating Silver Liner Gloves (Bulk Pack of 12 Pairs) fit comfortably under safety gloves, and utilise silver thread to reflect body heat back at hands, keeping them warmer for longer. Supplied in a bulk pack of 12 pairs, the gloves feature a seamless design to reduce rubbing and improve comfort. 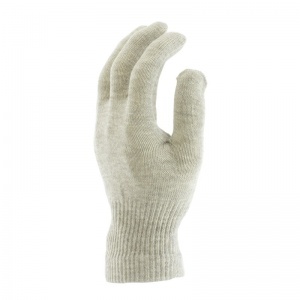 The Insulating Silver Liner Gloves are supplied in a bulk pack of 12 pairs through this listing. Alternatively, they can be purchased in single pairs.